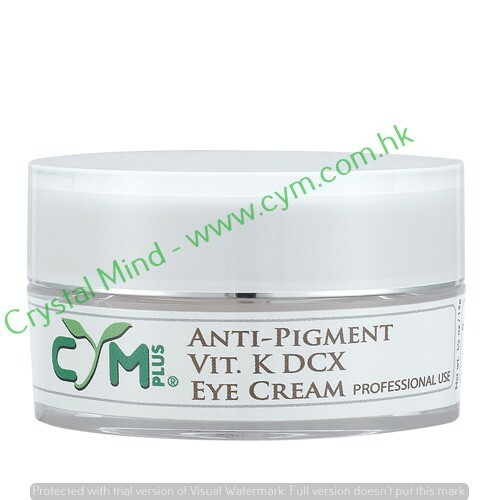 Anti-pigment Vit. K DCX Eye Cream contains a powerful combination of active ingredients designed to target puffiness and dark circles, while providing exceptional antioxidant protection and superior skin hydration. 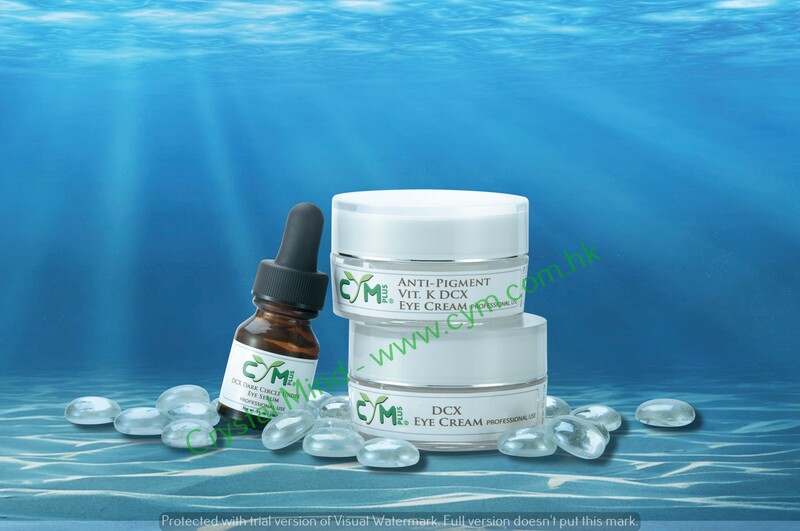 Working from within the delicate layers of the skin outwards, Vitamin K, DCX & Arnica Eye Cream immediately begins to repair damaged tissue, promoting smoother, healthier, more youthful looking eyes. Directions: Apply a small quantity around eye ares. Tap gently until absorbed. Ingredients: Purified Water (Aqua), Simmondsia Chinensis (Jojoba) Seed Oil, Prunus Armeniaca (Apricot) Kernel Oil, Squalane, Hyaluronic Acid, Phytonadione, Arnica Montana Extract, Oxido Reductases, Glycine Soja (Soybean) Protein, Hydrolyzed Rice Bran Protein, Laureth-7, C13-14 Isoparaffin, Polyacrylamide, Phenoxyethanol, Ethylhexylglycerin, Eriobotrya Japonica Extract.